Today everyone has Internet access through a wireless connection. But no wires and cables don’t mean any problem. 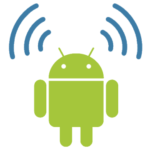 A lot of unusual problems keep coming up related to WiFi. 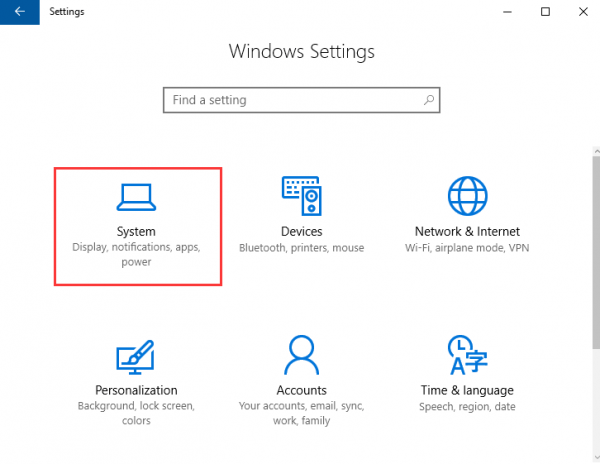 By default, you will observe the Wi-Fi icon in the system tray, but sometimes it might go missing from the taskbar. 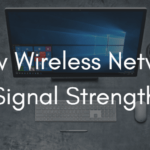 If your network or wireless connection icon is also missing from the taskbar, then you are on the right page. 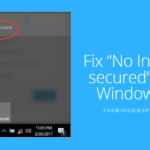 Here in this article, we are sharing the top ways to fix Wi-Fi icon missing from the taskbar. 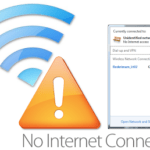 There are also chances that your modem is showing full connectivity, but there is no Internet access. And so without the Wi-Fi icon, you cannot know the cause of this. So it becomes important to restore the WiFi missing icon from the taskbar in Windows 10. 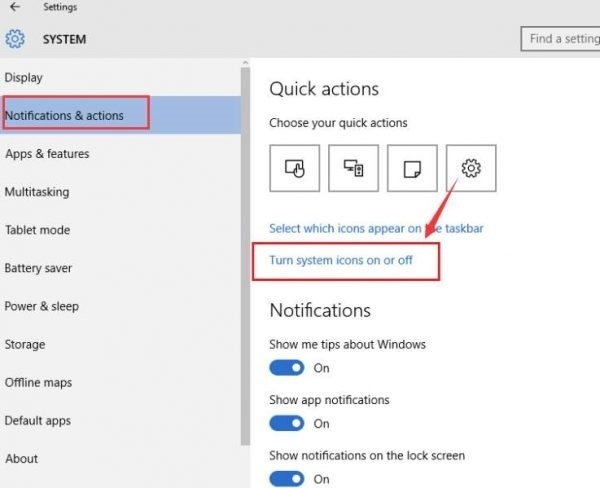 Step 2: In the system window, on the left pane click on Notifications and Actions. 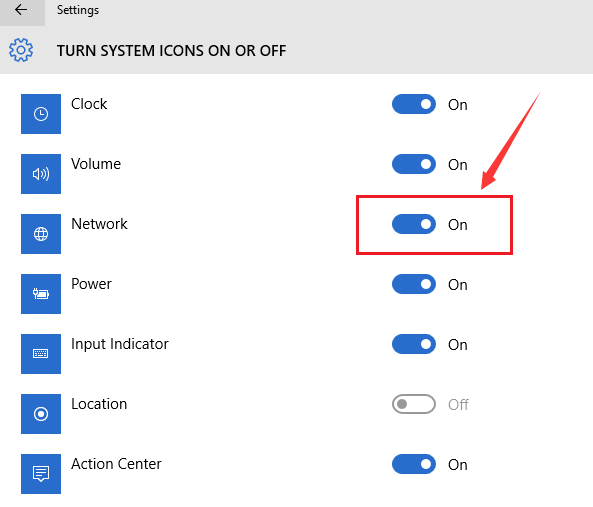 Then on the right side, click on the option turn system icons on or off. Step 3: In the next window you will observe a list of apps running on your system. Here turn the slide option to On for Network. 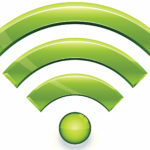 Due to the incorrect network settings of your system, the Wi-Fi icon can go missing from the taskbar. 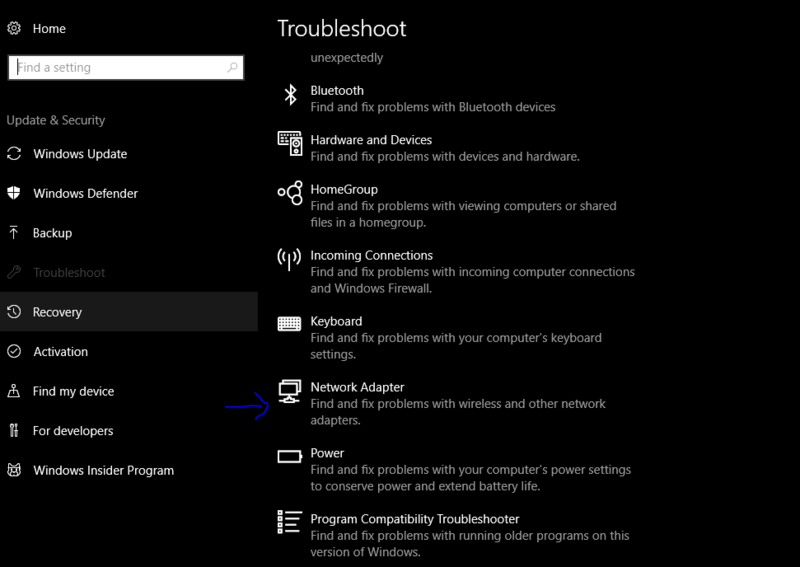 So to resolve the issue you can run Network Adapter Troubleshooter. Follow the steps given below. Step 1: Open Start and type Troubleshooting. 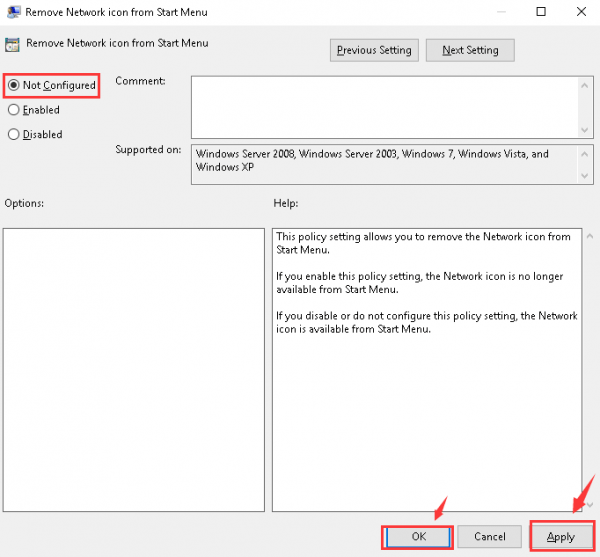 Step 2: Find Network Adapter option > Next. 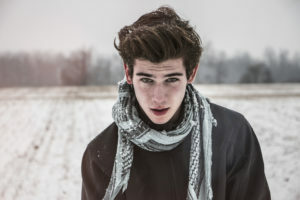 Follow the simple on-screen steps. 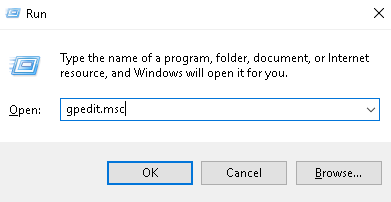 Step 1: Open Run and Type gpedit.msc > Enter key. 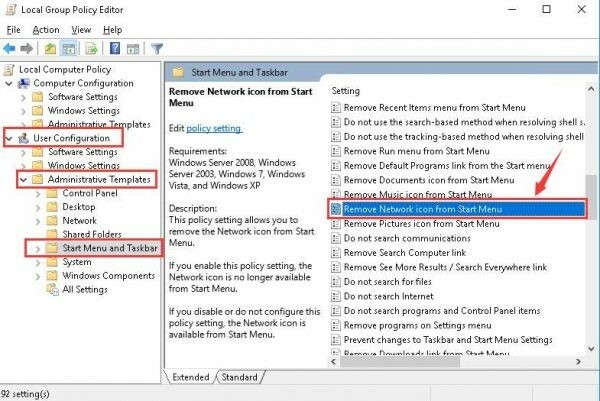 Step 3: Find Remove the network icon > double click >change the Settings from Enabled to Not Configured or Disabled. Save changes. 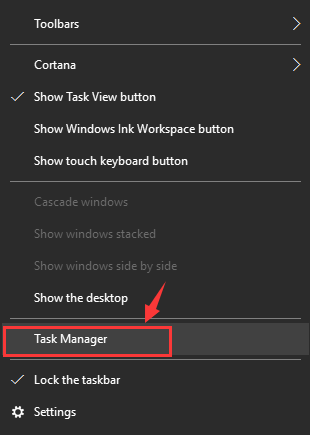 Step 1: Open Task Manager by right-clicking on the taskbar. 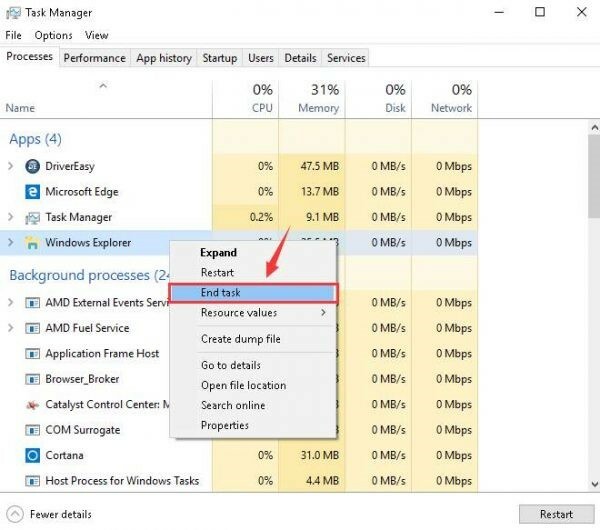 Then click on Task Manager. Step 2: Click on the Processes > Windows Explorer > right click > End Task option. Step 3: End all taskbar Windows Explorer. Step 4: Click on File > Run New Task. 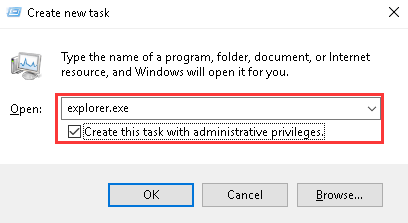 Step 5: Type explorer.exe> Create this task with administrative privileges. Now check if the Wi-Fi icon is appearing on the taskbar. 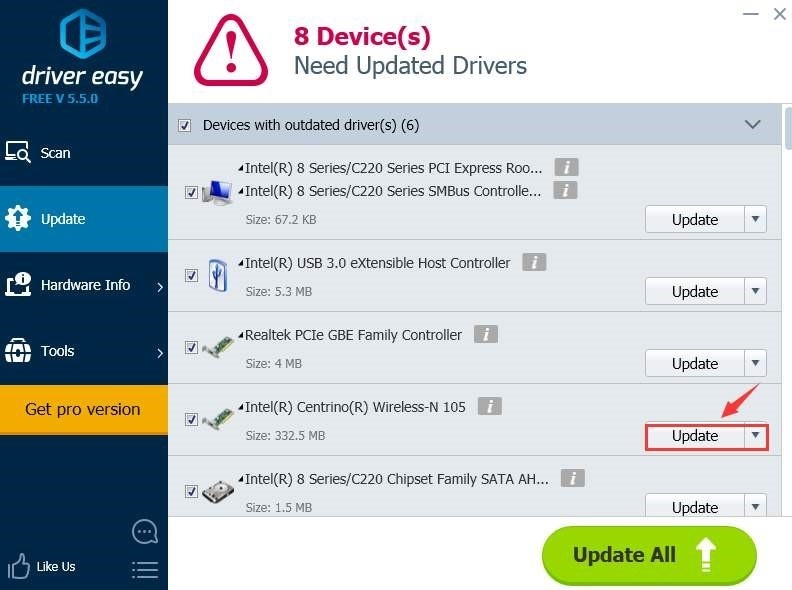 Step 2: Click on Scan and this will automatically download and install all the required drivers for your System. 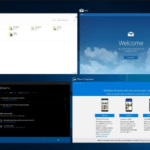 So guys if you too cannot find your Wi-Fi icon on the taskbar, take help of these methods. We hope that one of them will help you fix your issue. Feel free to share your suggestions or some other workarounds to troubleshoot the error.